U.S. Golf Schools is an OFFICIAL V1 Golf Academy. We offer a "6 Month Follow Up Program" for VIP students in which you can email or call your instructor after your school. You can also send in a video of your swing for review and feedback. 1 Pro is the #1 video swing analysis system in golf. From local golf pros to top PGA instructors, thousands of golfers swings are analyzed and improved each year using V1 Pro. Through their partnership with the PGA of America, V1 Pro has become the most preferred swing analysis system of Americas Top 100 Golf Instructors as well as the world’s best tour players, golf courses, and academies. When you attend a United States Golf School your swing will be videotaped and computer analyzed by your instructor, additionally you will have on-line access to your video at our Video Academy. You’ll receive a video locker with all your golf school videos. You can view this video online anytime by logging in to your United States Golf Schools Video Locker. 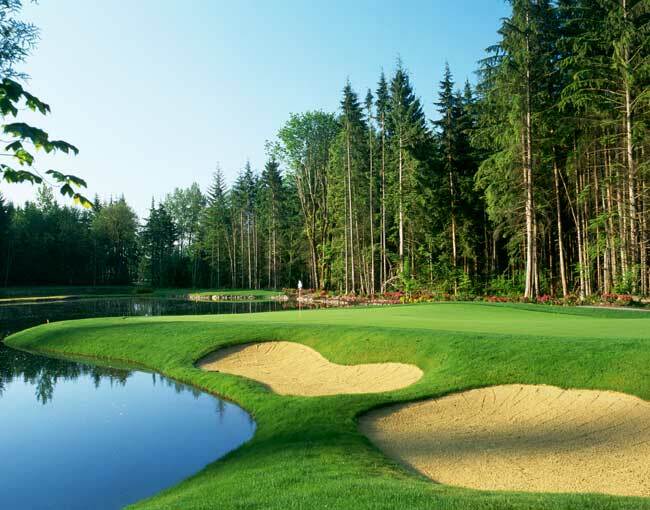 Nestled in the watershed of Redmond, Washington, The Golf Club at Redmond Ridge offers 18 holes of championship golf designed by celebrated architect Gary Panks. The course is a testament to the contemporary Northwest golfing experience blending the natural beauty of the area with pristine course conditions and demanding water features. Winding through a network of dense, native forests, and skirting a series of carefully preserved wetlands during the early part of the round, the course ultimately treats players to spectacular views of the Cascade Mountains as they make their way back to the clubhouse. 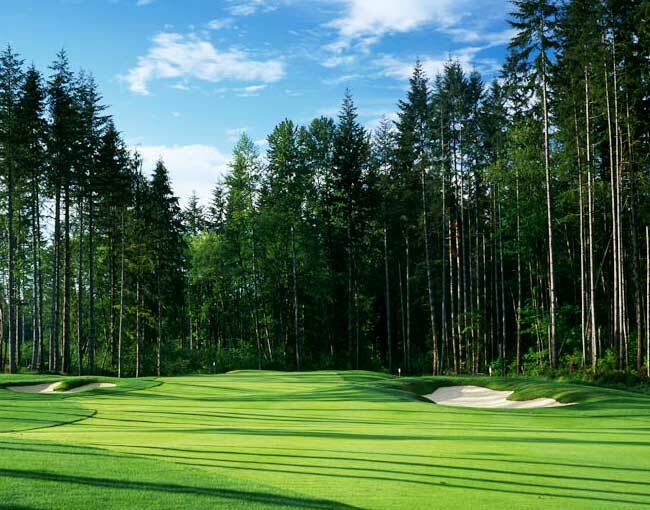 Recognized by Links Magazine for having among the "Best Conditions in the Pacific Northwest", Redmond Ridge is among the elite "must-play" facilities in the greater Seattle area. Golfers from around the region praise the course for its character and challenge that are packed into the par-70 layout. Just a short drive from Seattle, The Golf Club at Redmond Ridge is a world-class property that provides guests with a consistently exceptional experience by offering championship golf, outstanding dining, and an uncompromising standard of service. 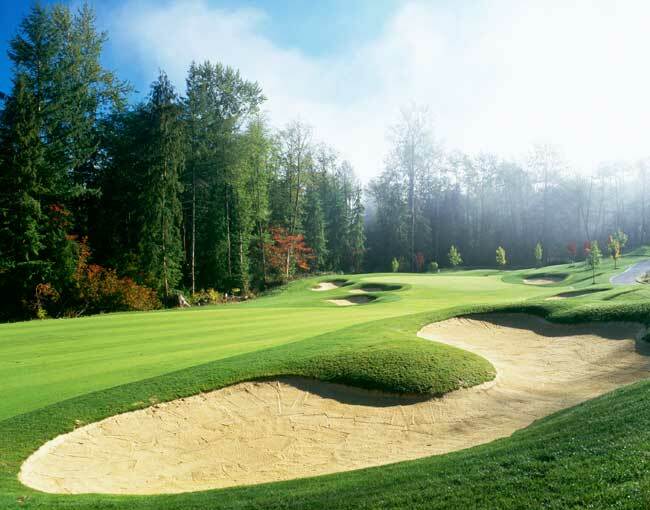 The Golf Club at Redmond Ridge offers an expansive Practice Facility that caters to all your needs. The full-swing Practice Facility features multiple target greens from several grass tee stations, and a large practice green to get your putting work in. Students learn under the watchful eye of Tucson PGA Teacher of the Year, Dan Wickman. Highly experienced PGA Golf Manager with extensive skills in revenue planning, management and execution. At the very top of the pyramid in tee sheet, POS, CRM programing and increasing yield on fees. Regional VP experience. Have produced excellent results in Player Development. Welcome to Crooked Spoon at The Golf Club at Redmond Ridge. At Crooked Spoon, the warm fire greets friends spending time together after a round of golf and loved ones enjoying a relaxing evening out. The restaurant's uniquely Northwest atmosphere and forested sunset views provide the perfect setting for a casual lunch with friends or a dinner to remember. Enjoy light and fresh seasonal selections served home-style and complemented by the region’s finest wines and micro brews. Experience a warm welcome at the Hampton Inn & Suites Seattle/ Redmond hotel. From the minute you step into the lobby, you’ll be greeted with fresh, vibrant décor and comfortable surroundings. We offer spacious guest rooms and suites equipped with an HDTV, microwave and mini-fridge. If you’re looking for more space, choose one of our suites and enjoy extra space and a sofa bed. Throughout your stay, you’ll enjoy convenient amenities like free WiFi and complimentary shuttle service (Monday-Friday). Start each morning with free hot breakfast or grab one of Hampton’s On the Run™ Breakfast Bags, available Monday through Friday. Our friendly team will be happy to recommend nearby lunch and dinner options. After a busy day, relax at indoor heated pool or take a dip in the whirlpool. We also offer a fitness center and business center, so you won’t miss a second of your routine. In addition to these amenities, our family-friendly hotel offers a guest laundry facility and on-site Suite Shop convenience store. Planning a golf school vacation? Our Redmond, WA hotel features 1,200 sq. ft. of flexible meeting space which accommodates up to 100 guests. Plus Just minutes to golf course. Suite upgrades our $69.00 a night. 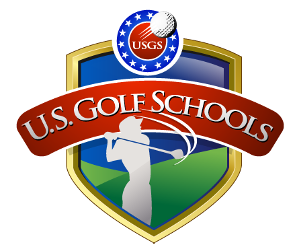 All United States Golf Schools offers you the ability to improve your game in all facets. 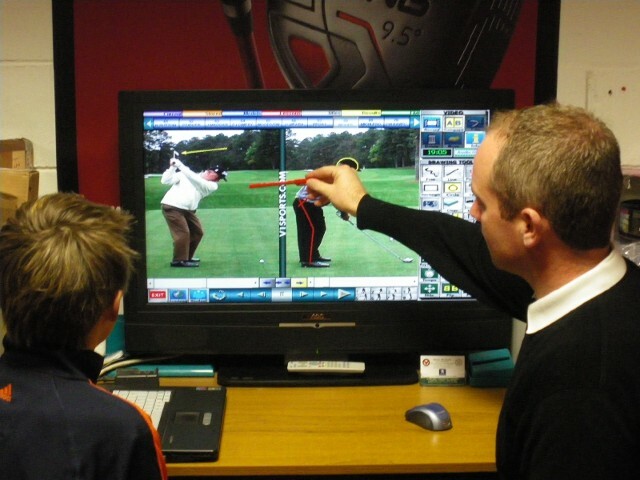 All our instructors have extended training, not only on the full swing, but also in our "Scoring Zone" program.